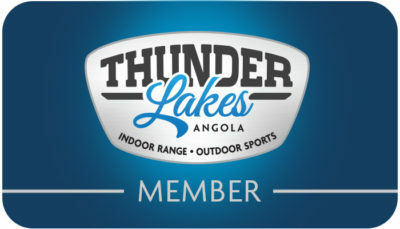 This membership applies to 5 employees, and each approved employee can bring one guest per visit. *Each approved employee member can bring one guest per visit. The guest must meet the legal age and requirements, including a government issued ID and the completion and signing of the Range Safety Certification & Waiver ($10 fee waived). A member can bring the same person as a guest two (2) times per year. 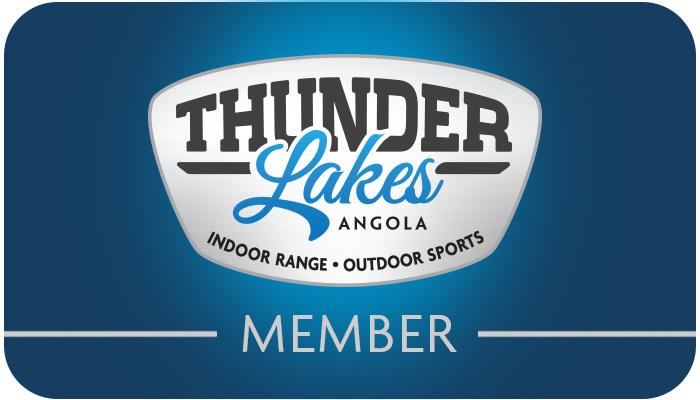 Subscribe today to receive the latest Thunder Lakes news and special offers.